The legend of the jolly or dinghy boat belonging to the slave ship Martha Kane goes back to the early days of the Nineteenth Century when the Martha Kane sailed the waters off San Juan, Puerto Rico. None of the slave traders were known for their compassion and humanity, but Captain Hawke, who commanded the Martha Kane, had earned a widespread reputation for cruelty and cold blooded ferocity. Captain Hawke picked his crew members and officers to fit his personality, so the Martha Kane carried a crew of scoundrels. The unsavory crew managed to evade the vessels that were sent out to capture them, for the Martha Kane carried slaves as cargo, even though Great Britain had outlawed the slave trade in 1807, and in 1808 the United States had outlawed importing slaves. Although the laws didn’t end trading slaves within the United States borders, they ended the overseas slave trade. The conditions for slaves being transported on the Martha Kane were as evil as the ship herself. On most slave ships, rows of captured Africans were chained together below deck, with hardly any room to move. They often were seasick and the sanitary conditions on most ships were poor or nonexistent. Often, the captives didn’t receive enough food and water, and many of them suffered from trauma and melancholy severe enough to motivate them to commit suicide. The conditions aboard the Martha Kane were at least twice as bad as the worst conditions on other slave ships and sailors said that she reeked with the blood of the captives that she carried in her holds. One of the captives on this last voyage of the Martha Kane was an African prince of high intelligence and sensitivity and his suffering and the suffering of the people with him moved him so much that he decided to mutiny. He and a few other leaders planned that when the crew opened the door of the hold to let down food to them, a chosen few of the captives would bend over so that the others could leap onto the deck. Once on the deck, the captives would rush the crew and the officers and knock them down and tie them up. The first part of the plan worked well for the African prince and his fellow plotters, and they leaped on deck and rushed the crew. The Africans had been weakened by starvation and lack of air, and although they fought valiantly, the crew of the Martha Kane knocked them down, killed many of them with cutlasses and bullets from the officer’s pistols and threw their bodies to the sharks. Captain Hawke ordered the hatches hammered down on the remaining captives as a punishment, even though he was jeopardizing his profits. Captain Hawke ordered the cruelest punishment for the African prince who had led the rebellion. The crew stripped him naked and lowered him into the water, where the sharks were allowed to devour him piece by piece. Crazed by hunger, thirst, and suffering, the African prince cursed the Martha Kane, its jolly boat, Captain Hawke and the rest of the crew. He said that the Martha Kane would burn by fire sent from heaven and that her crew that didn’t perish in the fire would be doomed to row the jolly boat forever, luring unwary sailors to their deaths. The Africa prince died with the taunts of the Martha Kane crew ringing in his ears. That night, the crew discovered a fire in the rigging of the Martha Kane, but the flames descended instead of leaping upward and consumed the men from the deck as if they had been sticks of wood. Captain Hawke, two of his officers and three or four of the crew fled to the jolly boat and launched her on the stormy waters surrounding the Martha Kane, even though the waters beyond her were calm. When the jolly boat had pulled away, the flames stopped as suddenly as they had started and the captives swarmed up onto the deck unharmed. The crew of the jolly boat had drawn aside the Martha Kane and tried to reboard her, but the captives beat them back. They floated in the Martha Kane for a few days until an outward bound ship discovered them. The legend of the jolly boat of the Martha Kane grew as quickly as an ocean storm from there. Sailor declared that the jolly boat often cruised the waters off Puerto Rico, with her crew rowing furiously. When other ships got close, they discovered that the crew of the jolly boat was really naked skeletons, with blazing eyes and hideous grins. The jolly boat always ran in front of a fierce wind, so when a captain or his crew saw her they knew to prepare for rough weather. 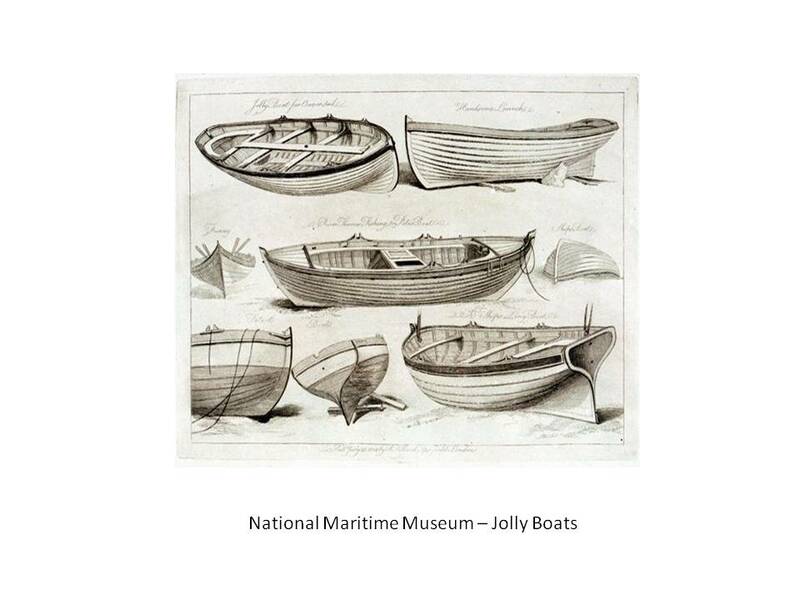 An old sailor who sailed fishing and oyster boats in San Juan harbor reported seeing the jolly boat twice. Once he said he was boson on the Peter Snelling which was bound for England, when the crew spotted the jolly boat and captain gave orders to pick up the men. When the Peter Snelling bore down upon the jolly boat the crew discovered that it held dead men gripping rotten oars in their bony hands. That night a hurricane sunk the Peter Snelling and she went down with all on board except for the old sailor and another man named Thimblerigg. The next time the old sailor saw the jollyboat he was fishing in San Juan Bay when a fog swept down and enveloped him. He said he saw a red light bobbing ahead of him and the little jolly boat dancing over the waves. The crew of the jolly boat beckoned the old sailor to follow them, but he said that he knew better than to follow them. He turned and sailed in the opposite direction and found a safe harbor. In 1880, a prominent San Juan citizen was out in the bay sailing with a pleasure party when a sudden squall struck the boat, upsetting it and drowning four of the boaters. The rest of the boaters clung to the boat and while they waited to be rescued, they saw the jolly boat passing a short distance away from them. 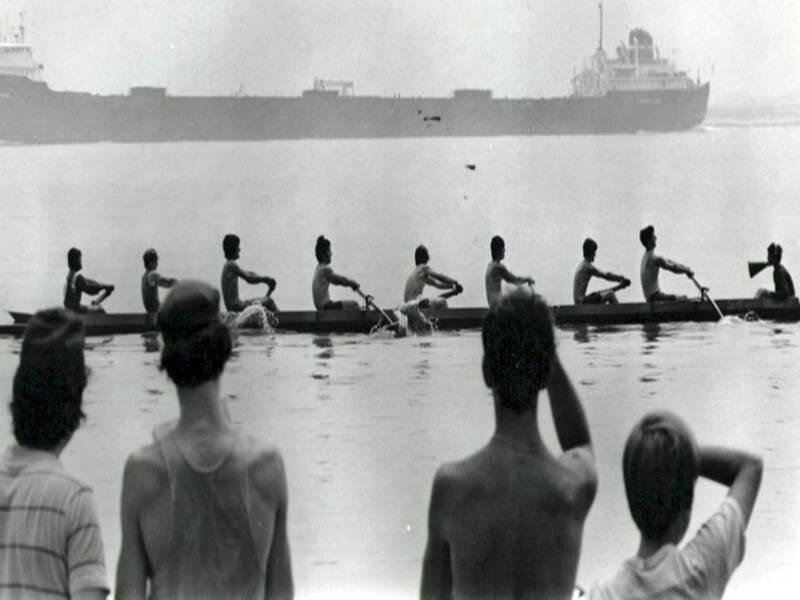 A red glow surrounded the jolly boat and illuminated the glaring set faces of the rowers. The jolly boat sank and the people clinging to the other boat watched it disappear under the waves. University of North Carolina Press, 2005. 1800-1850. University of Wisconsin Press, 1984.